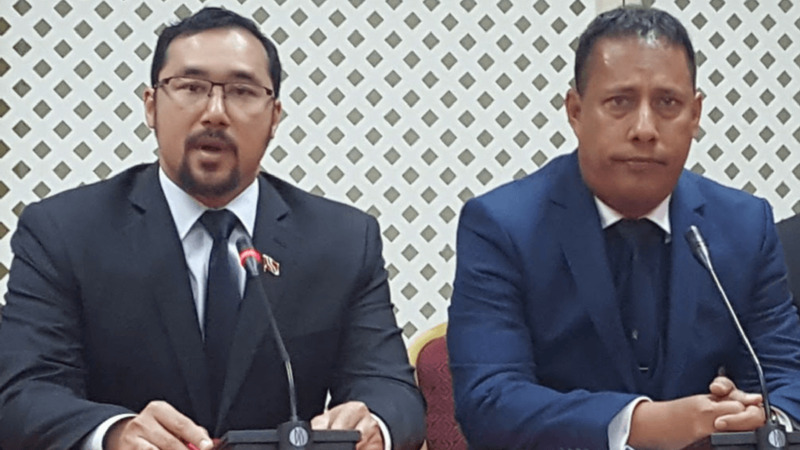 New Commissioner of Police Gary Griffith (right) is joined by National Security Minister Stuart Young for a media conference following the presentation of the instruments of appointment. 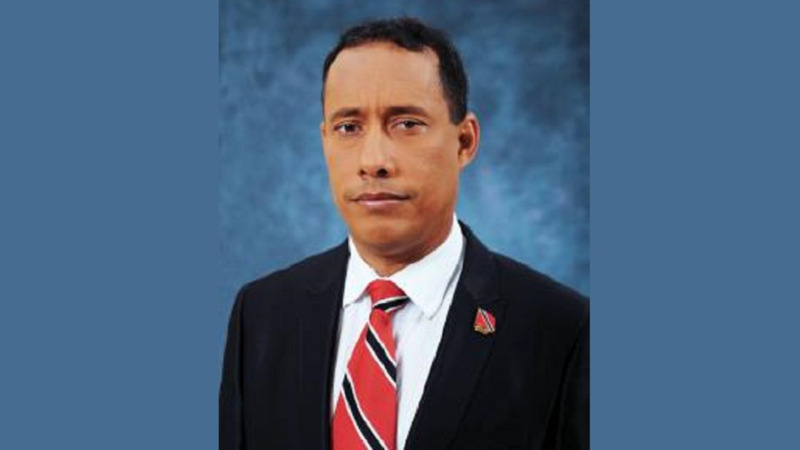 Gary Griffith is ready to get to work as Commissioner of Police (CoP). Griffith received his official instruments of appointment on Thursday, following Cabinet approval and confirmation of his contract. 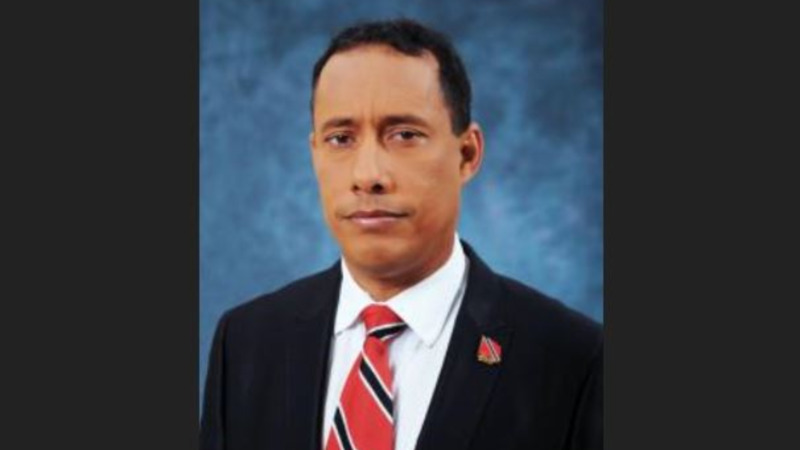 Speaking at a media conference at the Ministry of National Security at Temple Court, Abercromby Street on Friday, Griffith promised less talk and more action. "I am here to serve my God, my country and my people as best as I can. It is too early for me to make any pronouncements on the plans I have for the service, but I promise I will not let you down." He said he intends to work as much as possible with all stakeholders, affirming his commitment to the responsibilities of his office and to the Police Service. Also at the conference was National Security Minister Stuart Young, who said there would be a high level of accountability in the approach to treating with national security. Young took the opportunity to thank Acting Commissioner Stephen Williams for his service and for “doing his best” in trying circumstances. 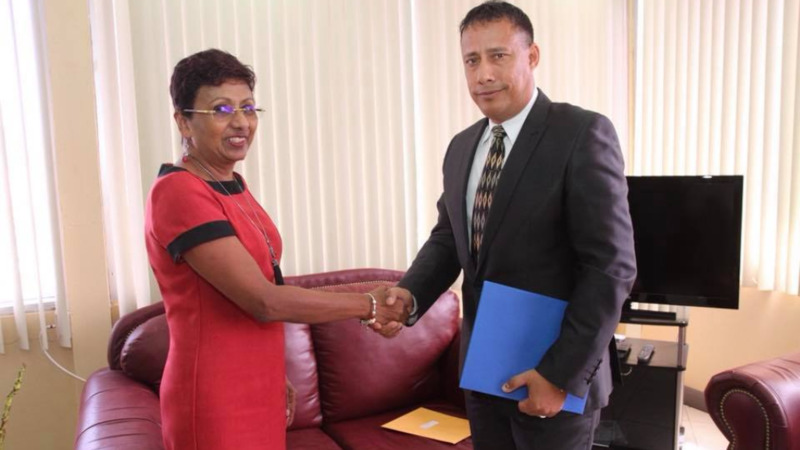 Griffith is the first substantive Police Commissioner since 2012 when Canadians Dwayne Gibbs and Jack Ewatski who served as Police Commissioner and Deputy Commissioner respectively, resigned with over a year of their three-year contracts remaining.